Four out of 10 US adults are keen to test-drive an electric vehicle (EV), a new study has found, suggesting manufacturers in the emerging sector could be pushing against an open door. The online study by the Consumer Electronics Association (CEA) found 40 per cent of American adults were likely to test-drive an electric vehicle, lured by promises of improved environmental quality and potential cost savings. More than three quarters of those surveyed were impressed by the vehicle's ability to run without petrol, with 67 per cent also attracted by reduced levels of pollution and 60 per cent stating that they were keen to avoid oil changes and major services. 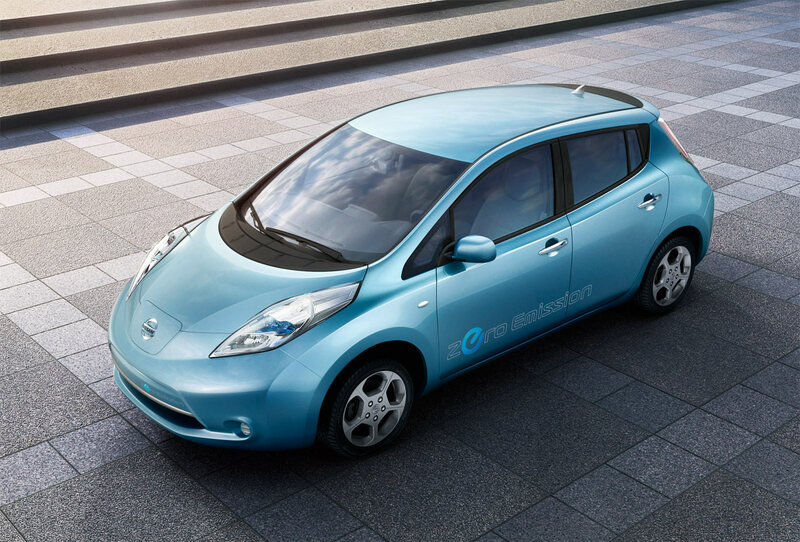 The findings will provide encouragement to the fleet of auto manufacturers, including Nissan, Toyota, GM, Tesla and Fisker Automotive, who are preparing to launch new electric vehicles and plug-in electric hybrids over the next two years. However, while the findings suggest consumers are increasingly interested in trialling new methods of transport in a bid to reduce their carbon footprint, it also found manufacturers have some way to go to convince people to part with the money required to buy electric cars. The study found drivers have a number of concerns about using battery-powered vehicles, with half of respondents worried about how far EVs can travel before needing to recharge, and 34 per cent voicing fears about the overall battery life. The high cost of EVs, reliability and availability of charging stations were also cited as key barriers to adoption. Chris Ely, CEA's manager of industry analysis, urged EV manufacturers and dealers to emphasise the mileage and battery-related specifications to drivers when trying to make a sale. "Environmental benefits, coupled with potential cost savings in fuel and tune-ups, will lead to increased interest for electric vehicles and potential floor traffic at dealerships," he said. The news comes as CEA gears up to host electric vehicles at the high-profile International Consumer Electronics Show in Las Vegas for the first time. The consumer technology tradeshow early next year will feature a full range of high and low-speed vehicles, energy storage devices and charging equipment.